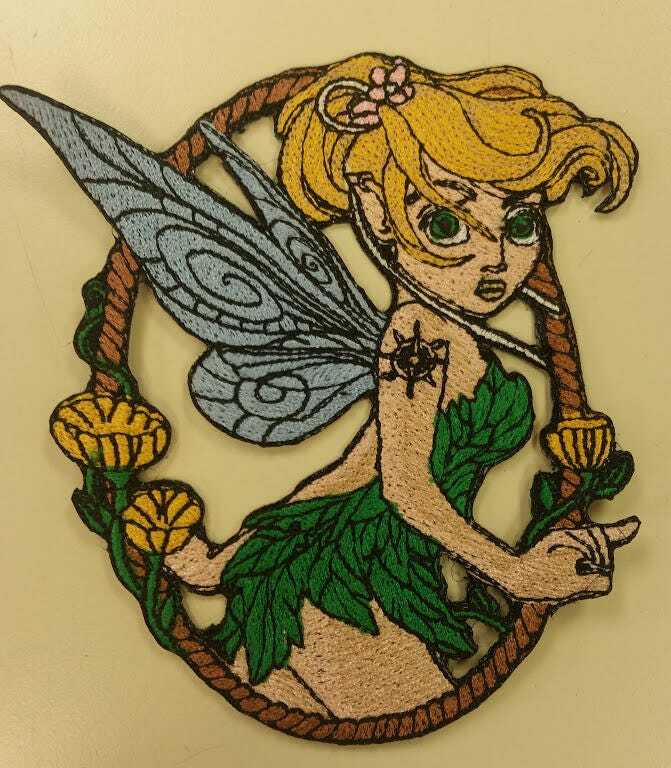 This beautiful Tinkerbell patch is sewn with kelly green, fleshtone, yellowgold, light blue, and brown thread. 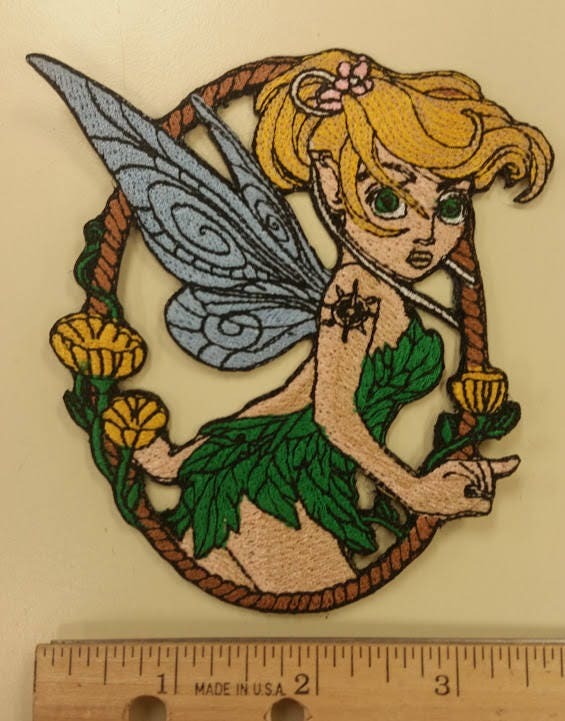 It measures approximately 3.50"W X 4.25"H. She has a nautical tattoo on her arm. This patch has an iron on adhesive to make application easier. 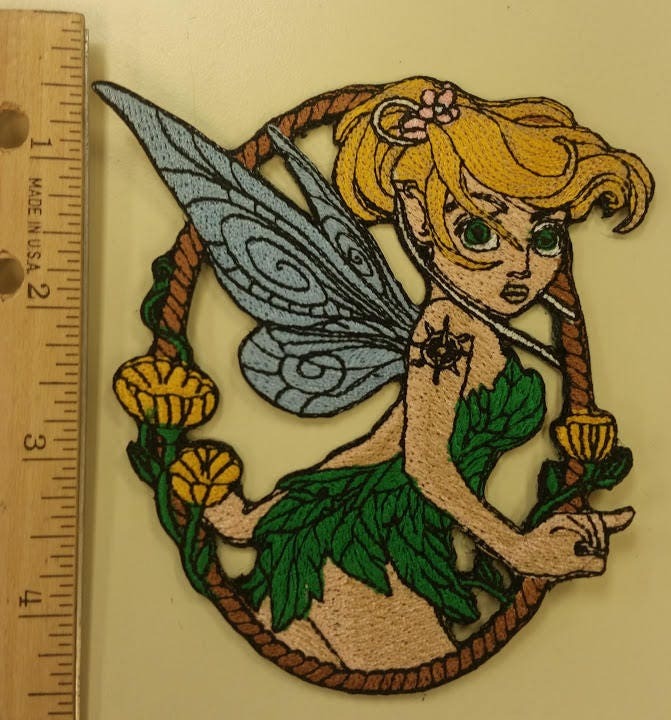 Check out some of my other patches and decals to combine with your order and save on shipping. Love it she is dope ! 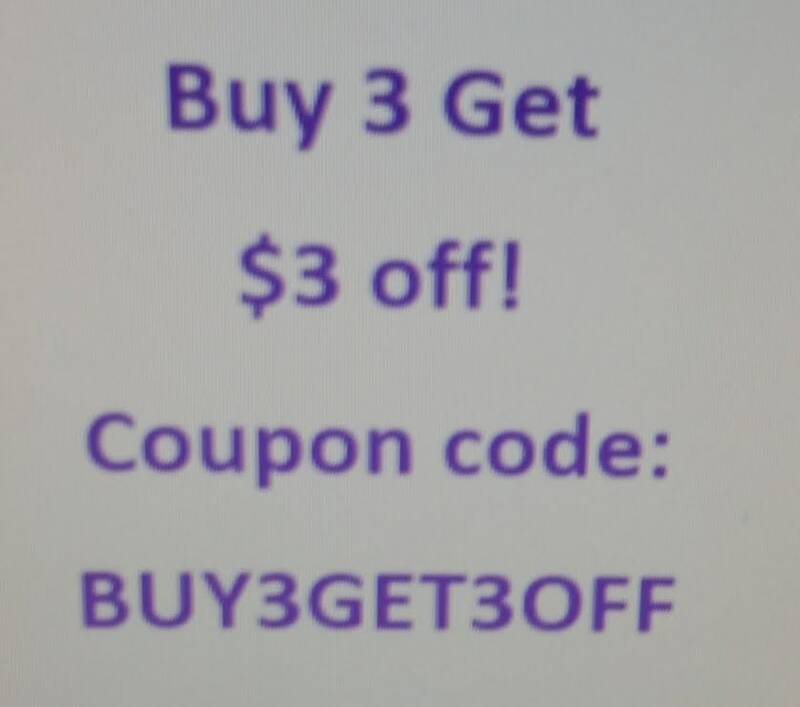 Buy some! Perfect, my client loves it!